I have been a patient at Knight Vision for may years now. I cannot recommend them highly enough. I've seen Dr Eric Knight a few times, but mostly Dr Jaime Bembenek. They are both terrific!! Always had a great experience here and the eye doctor is kind and knowledgeable. They make you feel comfortable and I never have a question as to their recommendations or diagnosis.  Dr. Bembenek of Knight Vision & Glaucoma Specialists is THE BEST! No need to dread getting your eyes checked with Dr. B! She's super friendly and extremely knowledgeable. I've gone to Knight Vision three times in the past 10 years for new glasses. While I've had good experiences at other venues, the level of expertise by Dr. Knight and his staff is a notch or two above the others.